News that Claims Consortium has made the shortlist in the Corporate Social Responsibility (CSR) category of the Taunton Deane Business Awards, has personally delighted Group CEO Jeremy Hyams. Jeremy has made CSR a crucial element of the business model since its original inception in 1996 which is reflected in the formal ‘corporate values’ set out by the company. The Group provides extensive support to two Taunton Deane-based charities: youth education charity Stand Against Violence and ‘back to work skills’ for Taunton Association for the Homeless. During 2015 the Group encouraged and supported 100 employees’ participation in charitable activities during working hours without them incurring financial loss. Many more contributed to out-of-hours activity and support. Outside of charity work Claims Consortium has contributed to the community by sponsoring Arts Taunton and is working to become one of the first company’s in the UK to obtain the accreditation of ‘Dyslexia Friendly Workplace’ from the BDA. Currently the Group is helping 52 members of staff with learning challenges, such as dyslexia and dyspraxia ADHD. This pro-active approach to staff improvement has already been recognised by the Investors in People Gold standard. Jeremy added: “It is my aim to inspire other companies to take up the CSR mantle. We’re growing, demonstrating that our outward focus on customer service and our inward focus on people is working. 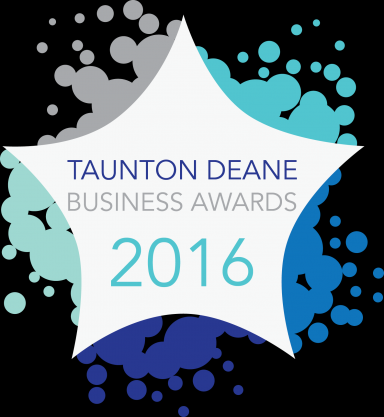 The winners of the Taunton Deane Business Awards will be announced on Thursday 16 June.